Teach Them Diligently-Ohio is next weekend, May 28th-30th in Sandusky, OH. This is the final week to register for this amazing homeschool convention! You can also snag $10 off registration by using coupon code REVIVE when you register your family here. WOOT! How can you resist attending an event inside America’s largest indoor water park, beside the roller coaster capital of the world, featuring many of the best Christian homeschool and family speakers in the country? 🙂 This is going to be a wonderful time for strengthening family and renewing spirits! 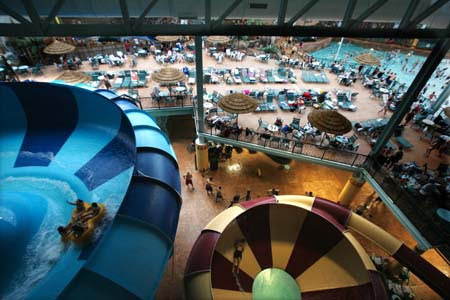 The Kalahari Resort has also offered Teach Them Diligently families large rooms, complete with a microwave and mini-fridge for only $129 per night! That rate includes 4 waterpark passes per room, free parking and NO resort fee. You can learn more about the amazing rooms here. Click here to see the full details for the Teach Them Diligently-OH Convention!